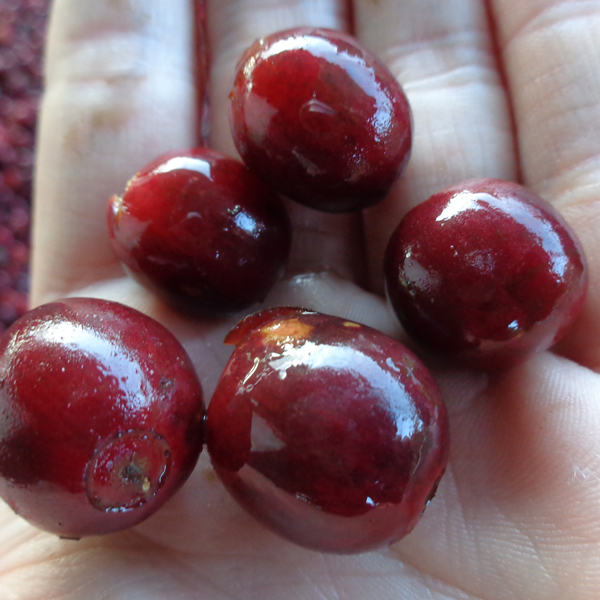 Grown under shade trees, milled with mountain spring water & sun dried to perfection. 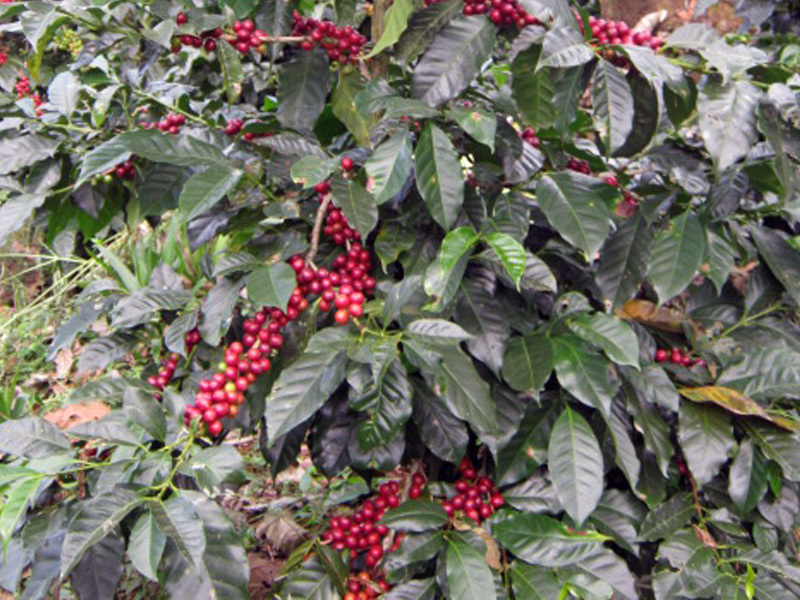 Our coffee is a perfect representation of Guatemalan specialty coffee. 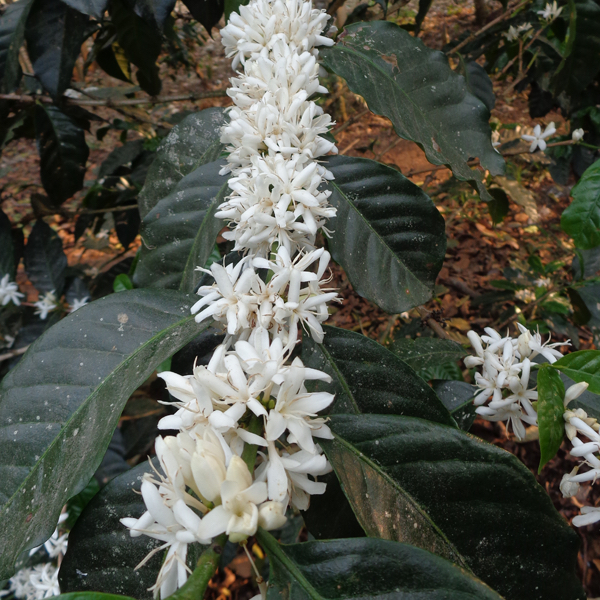 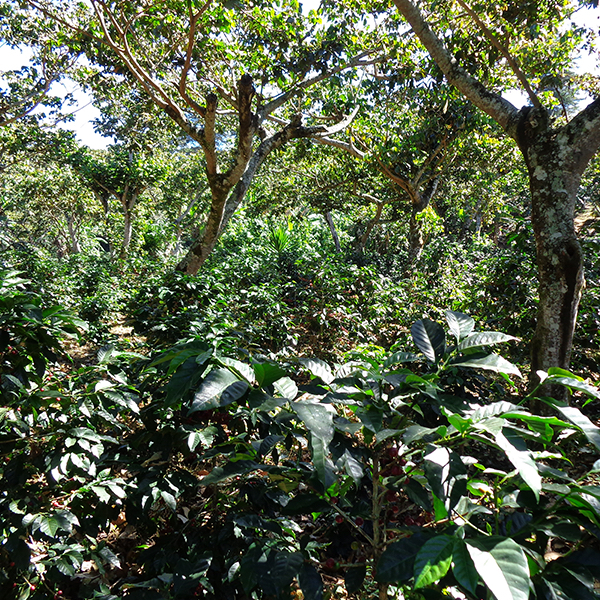 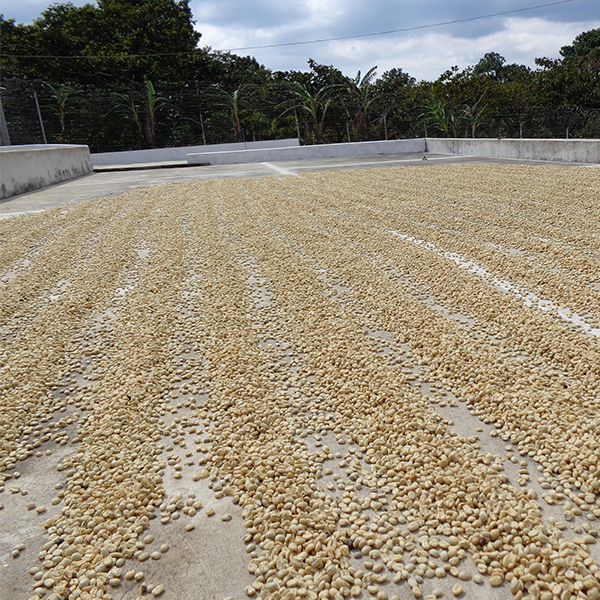 We are a boutique specialty coffee farm striving for quality in every step. 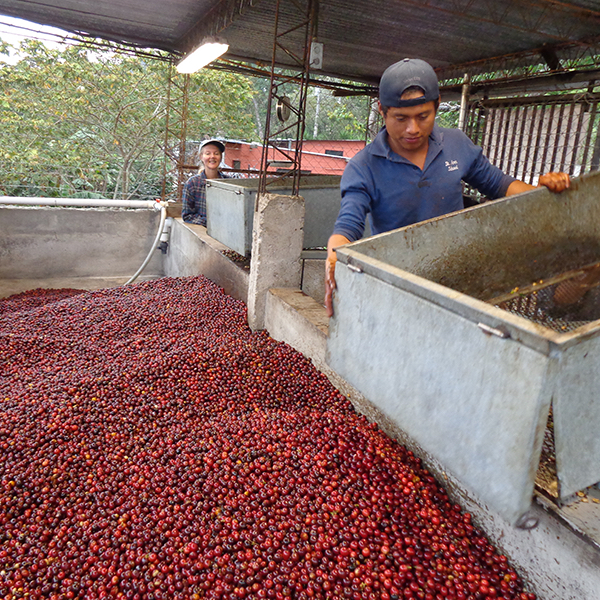 Emphasis on quality is the main focus at the farm. 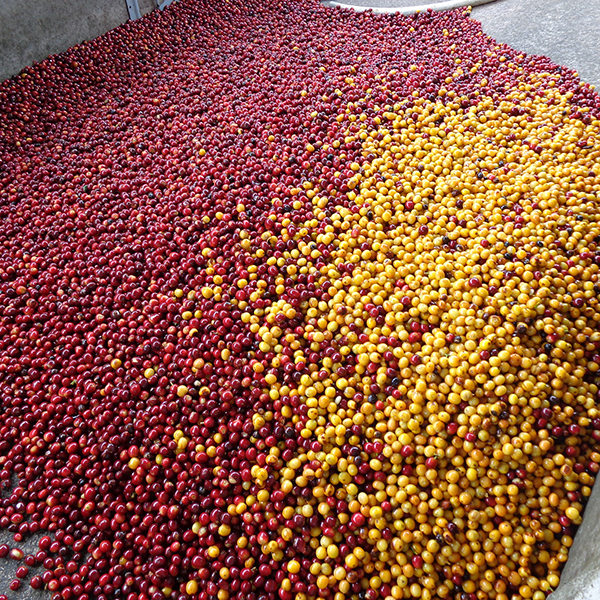 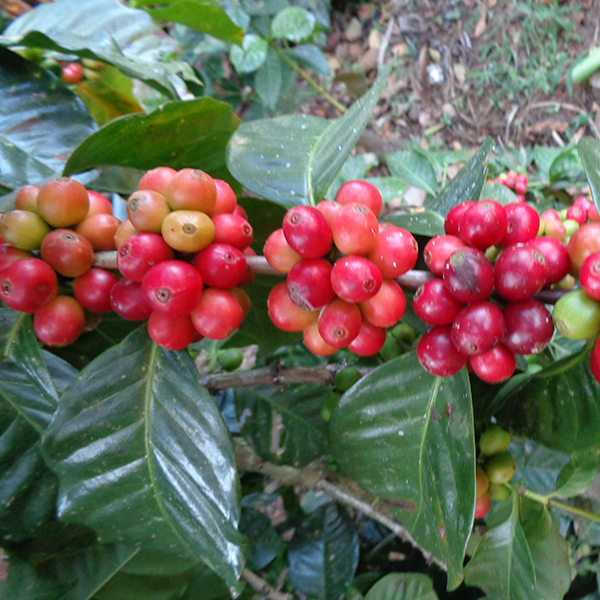 We strive to produce great coffee by carefully selecting the ripest cherries. 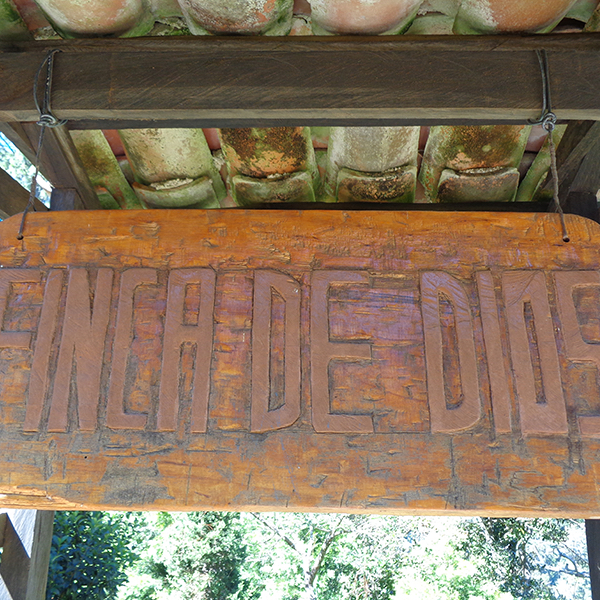 Volcanic pumice soil, high altitudes, plenty of rain, and an active volcano characterize the region. 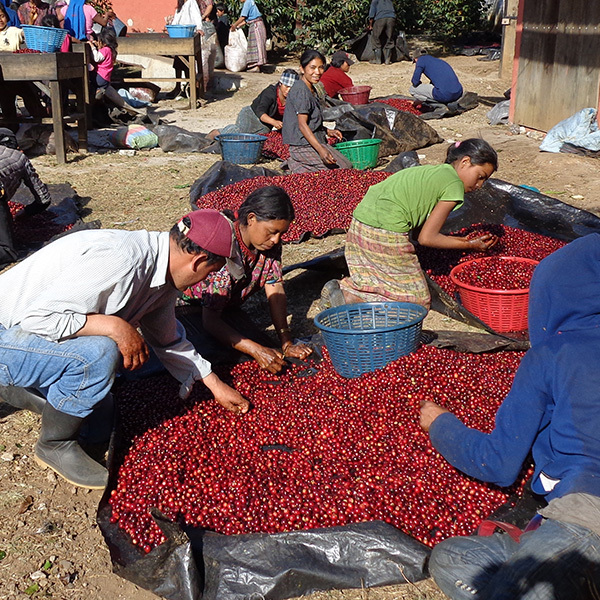 We strive to treat all workers with dignity, and we are continuously involved in giving back to the community. 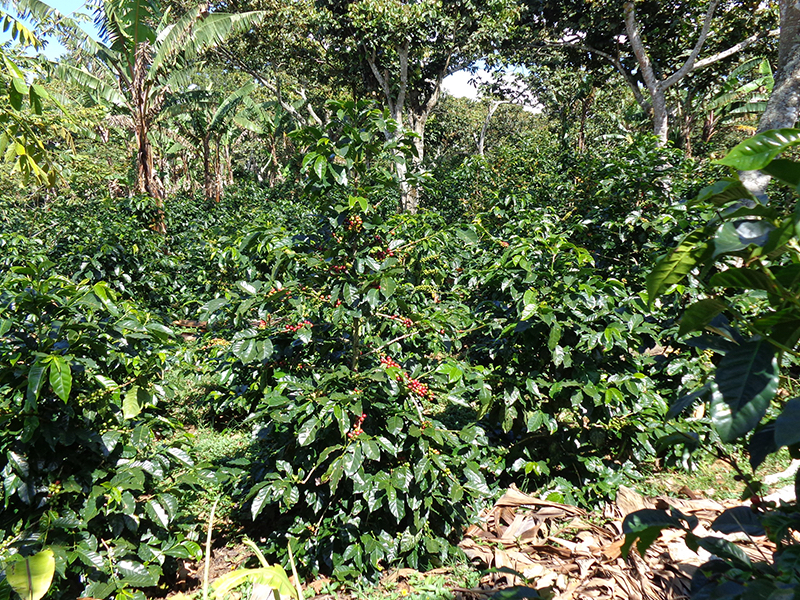 The Prentice Family is committed to producing the highest quality specialty coffee from the region while taking care of the environment, our workers, and our community.